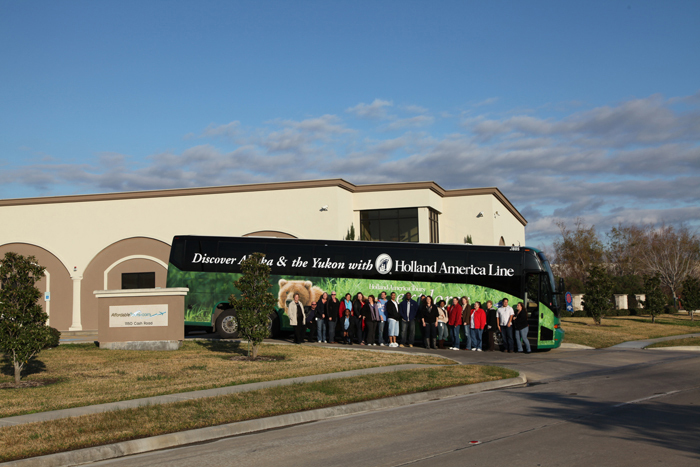 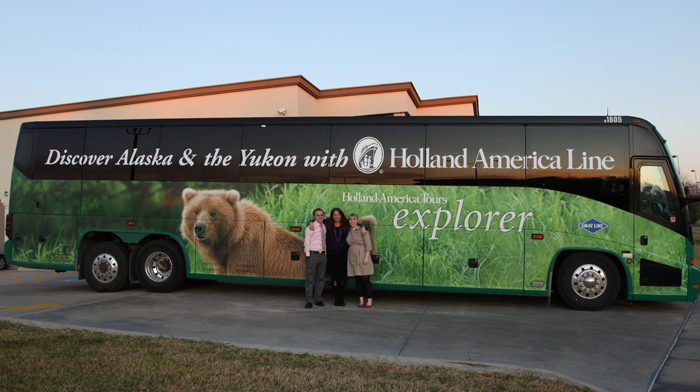 We’ve recently had the great pleasure of a visit from our lovely rep from Holland America giving us an exclusive look at their Holland America Motorcoach. 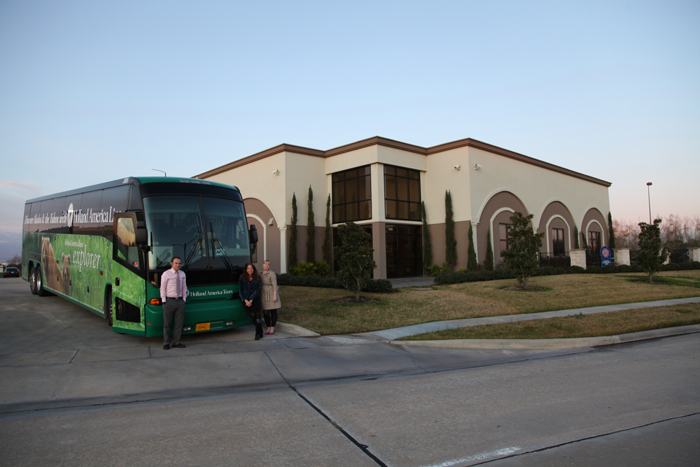 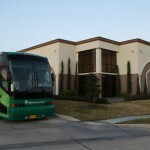 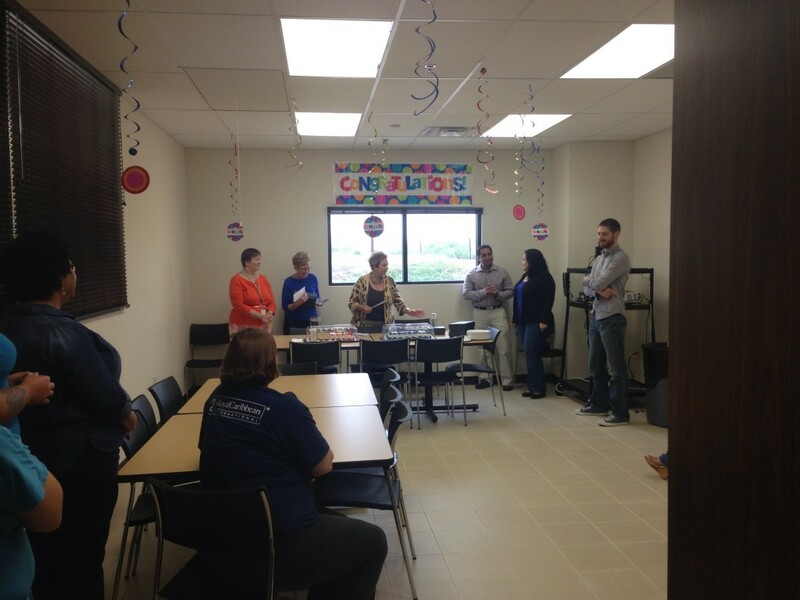 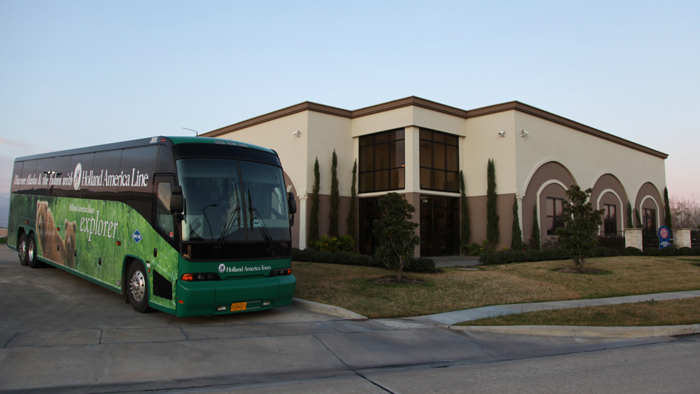 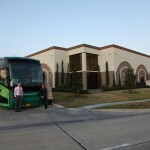 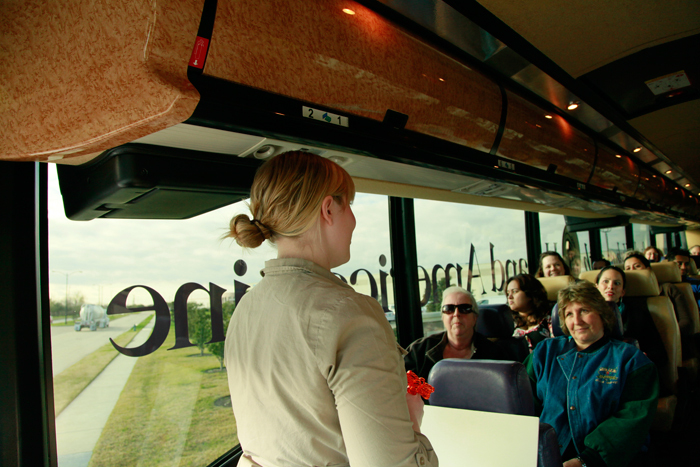 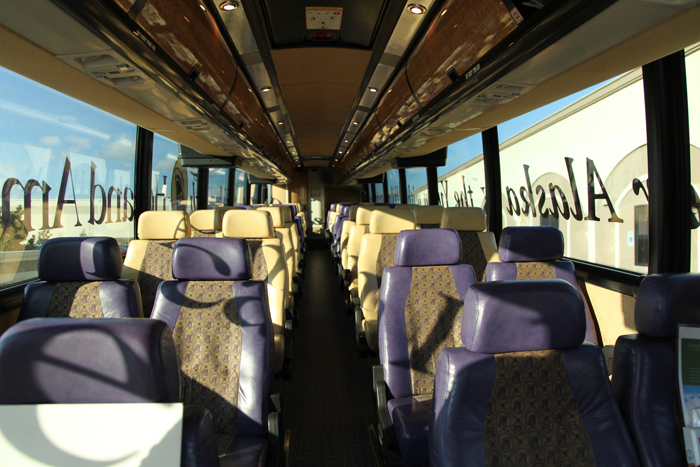 Our agents were able to step inside, see the spacious accommodations, large baggage compartments, and extra leg room the motorcoach offers for added comfort. 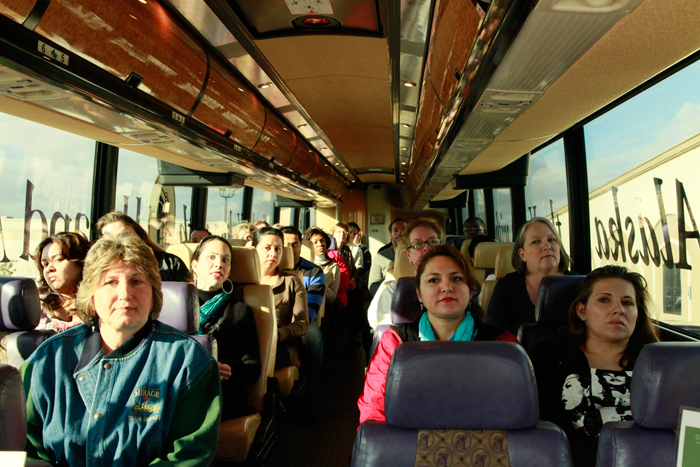 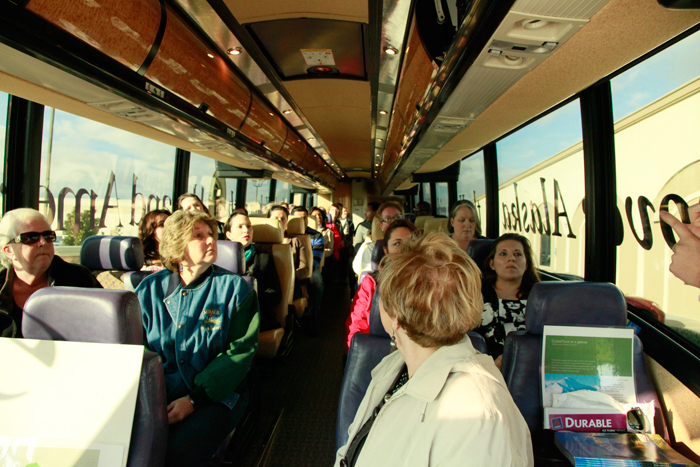 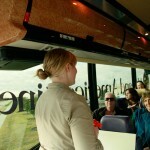 Plus, we were able to have Q & A moments with the knowledgeable Holland America Cruisetour Guides who were wonderful. 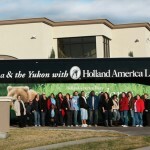 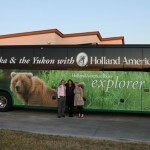 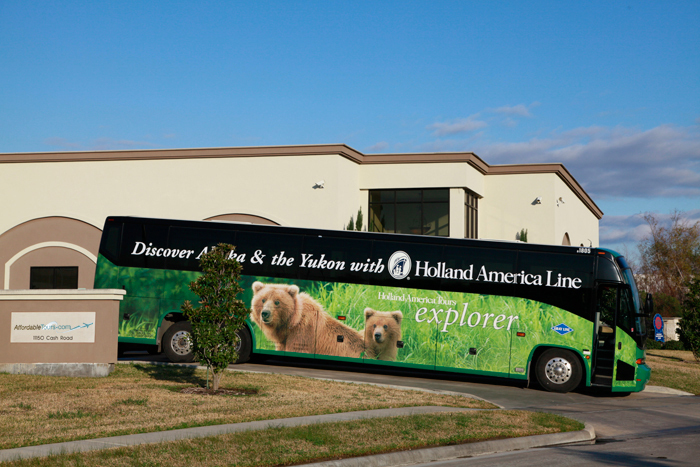 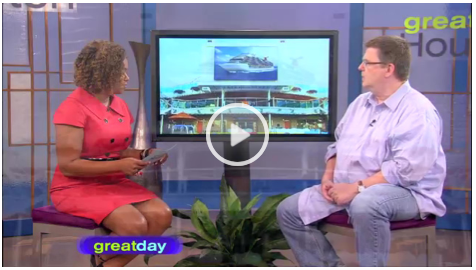 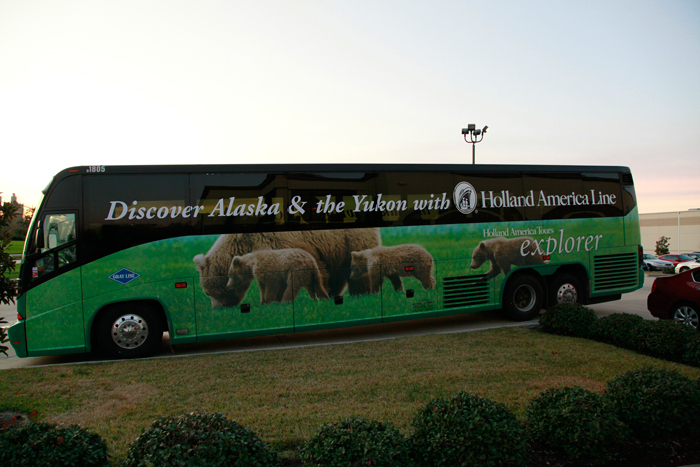 What’s the best time to take a Holland America Cruisetour to Alaska? 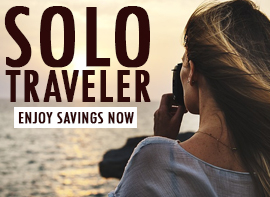 When you have the most free time! 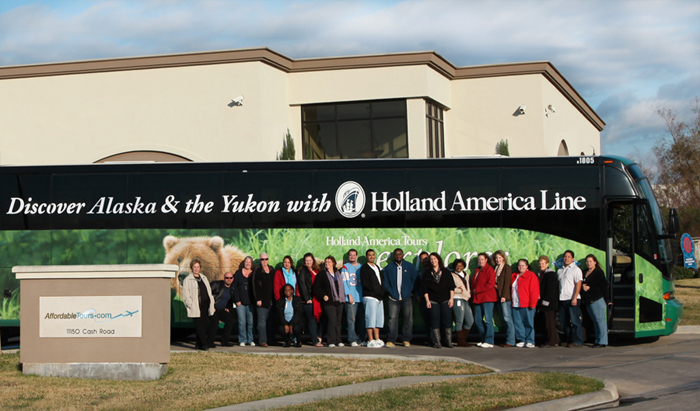 We’re excited to have the opportunity to showcase this type of vacation to Alaska…and we’re ready to tell you all about it! 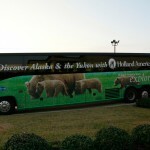 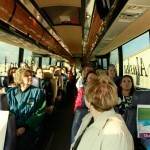 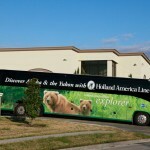 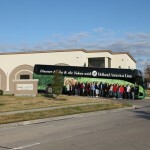 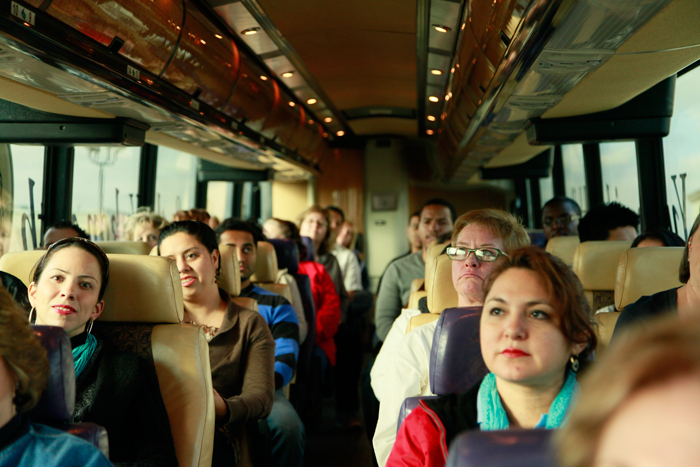 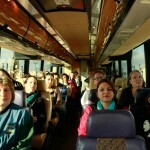 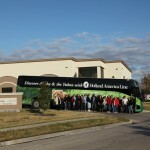 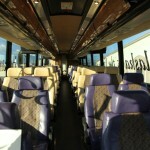 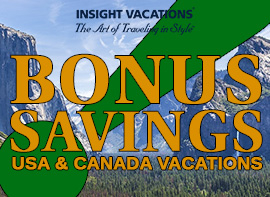 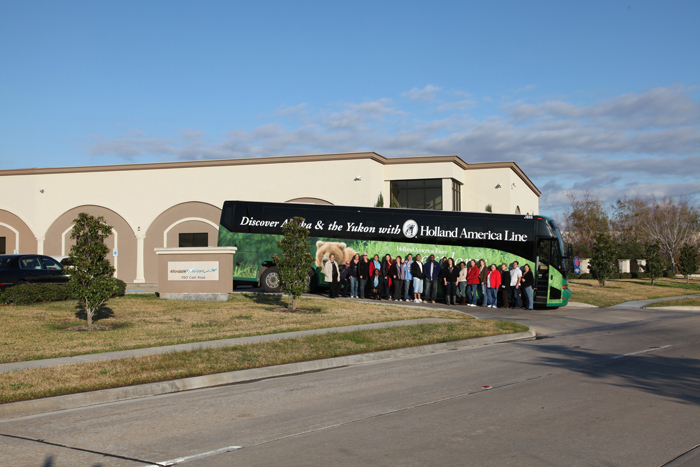 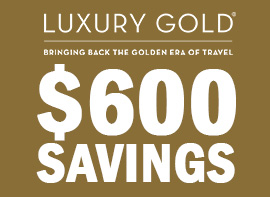 Visit www.AffordableTours.com for more information or give our tour agents a call at 1.800.935.2620.